TAHOE® boats is dedicated to crafting only the highest-quality boats possible. 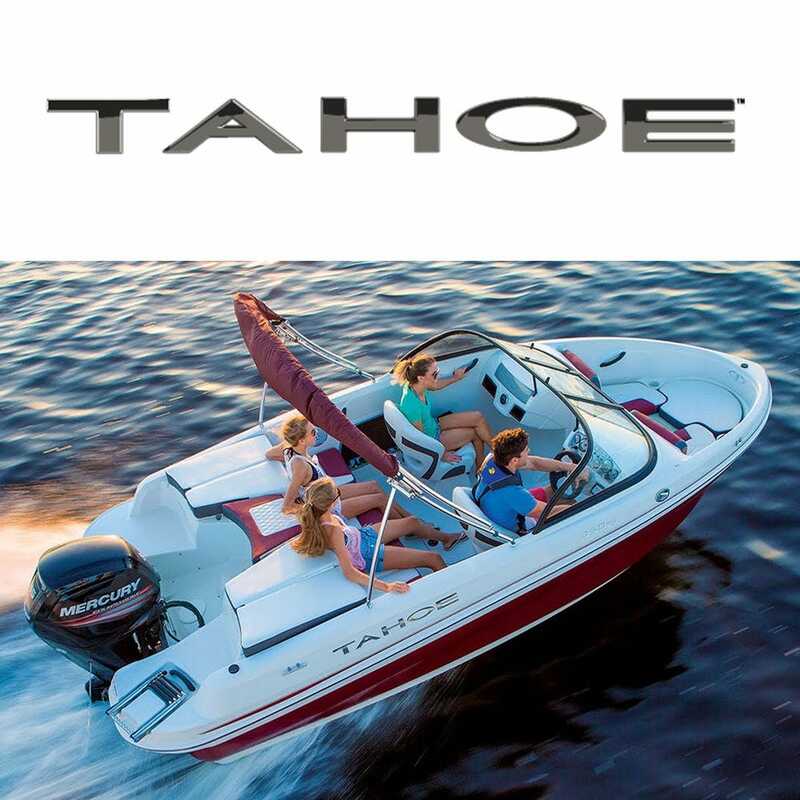 It all starts with Tahoe boats state-of-the-art fiberglass boat plant, where highly trained craftspeople meticulously build, rig and quality check every boat through the entire process. Tahoe boats are known for their brilliant and rich finishes. Fiberglass hulls, decks and components are carefully measured to ensure proper thickness for maximum strength and durability. Their marine-grade hardware, tahoe boat seats and instrumentation is all selected from the industry's leading suppliers and factory installed. Even their marine interiors are carefully crafted by their skilled crew for the perfect fit and the utmost comfort and class. Create family memories for years to come with Tahoe boat parts and accessories at Great Lakes Skipper. We're proud to present a range of Tahoe boat accessories at prices you'll love.